Jegor Zaika was born in Moscow in 1977. Zaika has followed an unusual photographic path from art director to one of the leading fashion photographers. Since the last couple of years, he has been focusing on his own experiences, pursuing new sincerity in photography. Jegor participated in numerous solo and group exhibitions. An eponymous monograph was published in 2009. In 2012 Jegor Zaika in collaboration with Max Sher presented the project “Residence Permit”, containing 120 photographic images, video and installation at the Winzavod Center for Contemporary Art in Moscow. Later this year Zaika presented the project “Guild” at the Eisenstein’s Library Exhibition Hall. Zaika’s photographs have been exhibited on multiple occasions as part of the Fashion and Style in Photography Festival in Moscow and other group shows. 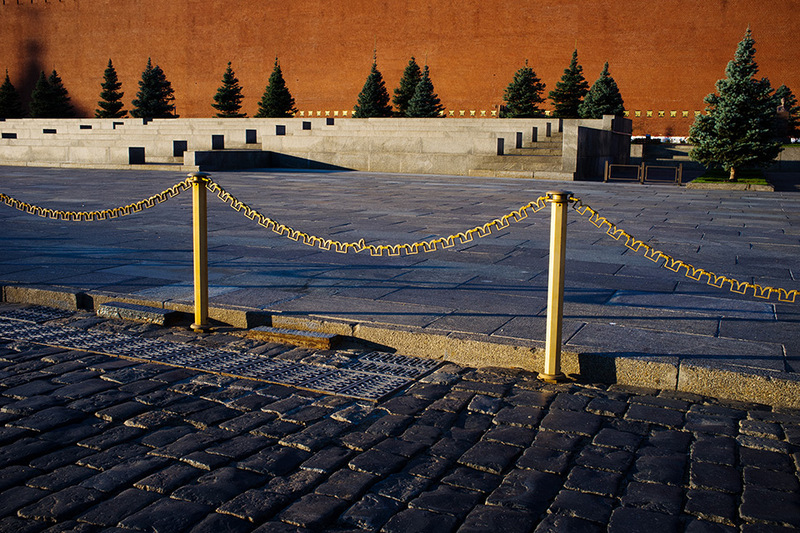 Since 2010 Jegor Zaika has been teaching photography at the British Higher School of Art and Design in Moscow.